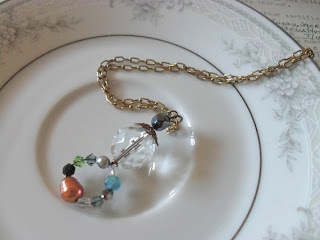 Sew Gloried is hosting a giveaway featuring one of my necklaces along with one of her rustic signs! Check out sew gloried to enter for a chance to win! Giveaway lasts until March 31st.